Some people find the no collar style to be quite bizarre when it comes to no collar shirts. 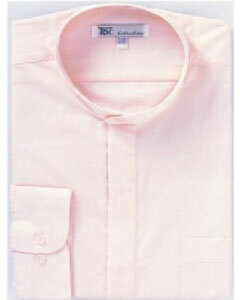 "No collar shirts" don't portray the style you might commonly come across in t-shirts. 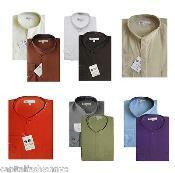 They aren't round neck shirts. 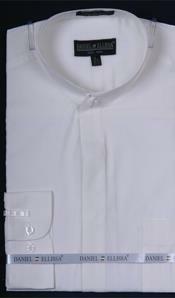 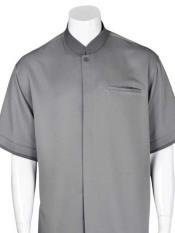 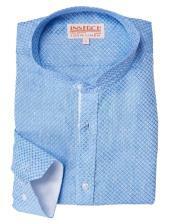 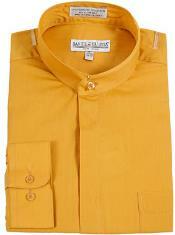 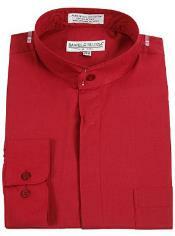 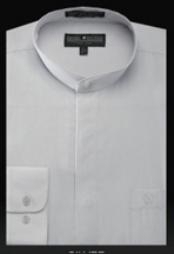 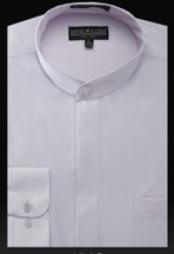 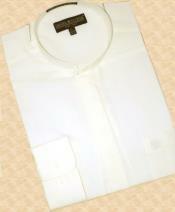 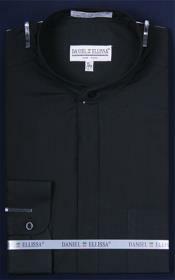 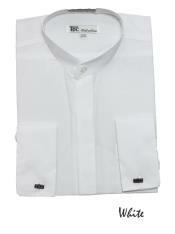 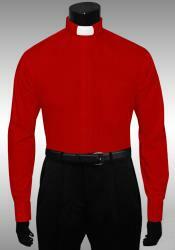 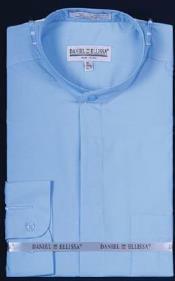 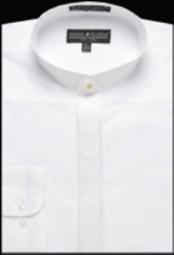 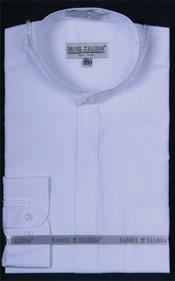 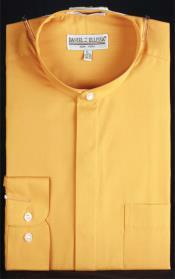 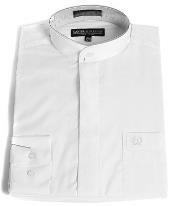 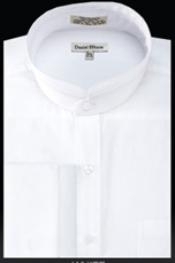 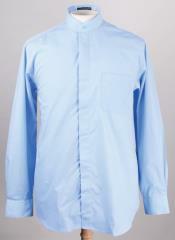 These shirts are commonly known as the mandarin collar shirts. 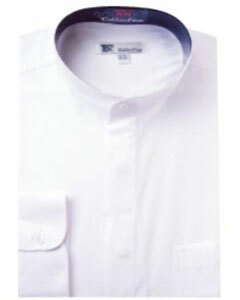 They are also known as no collar shirts or Nehru shirts. 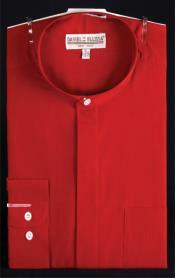 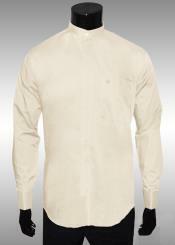 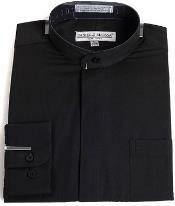 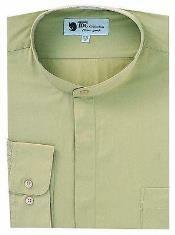 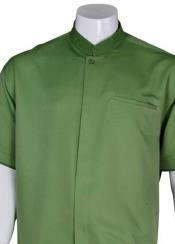 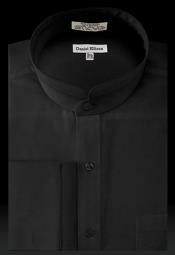 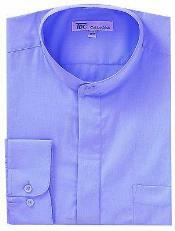 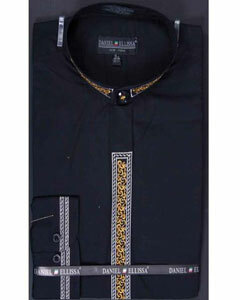 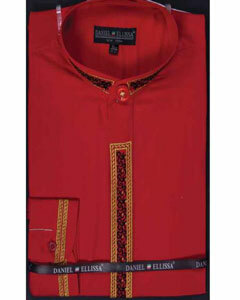 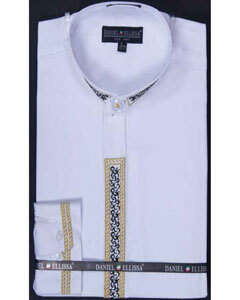 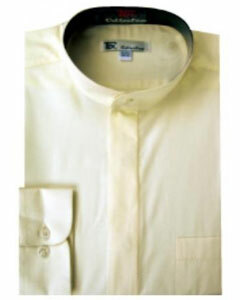 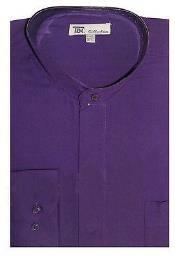 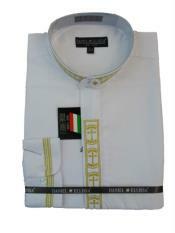 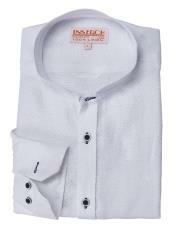 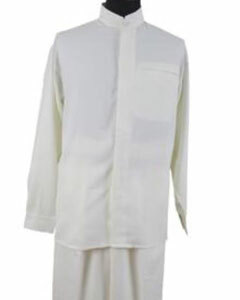 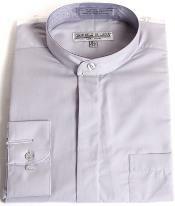 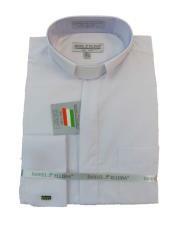 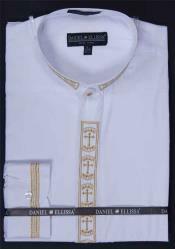 Nehru shirts are a tribute the first prime minister of India Jawaharlal Nehru who popularized this style. 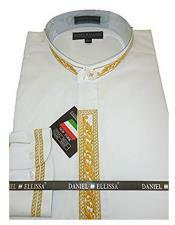 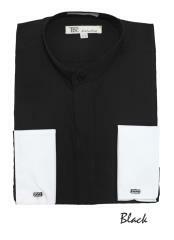 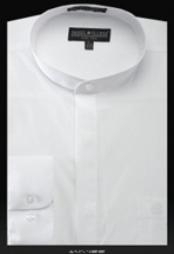 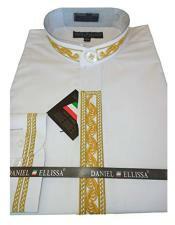 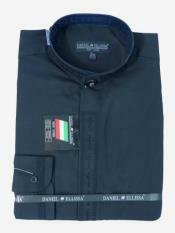 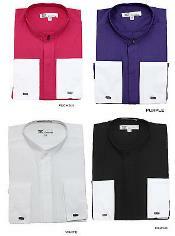 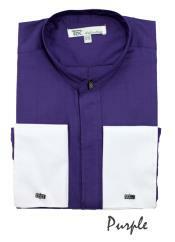 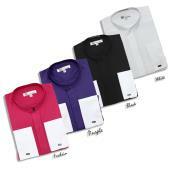 These shirts come with a short collar that stands up vertically and rises to about 2 to 5 meters in terms of height. 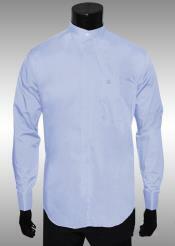 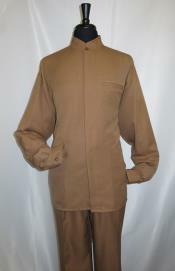 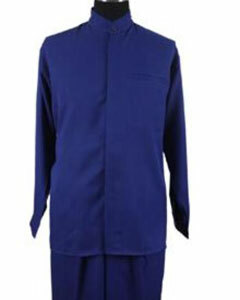 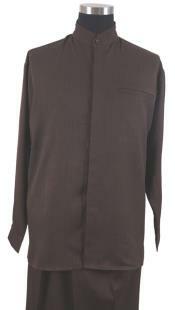 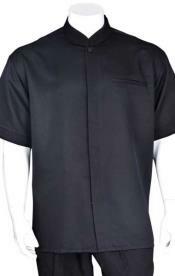 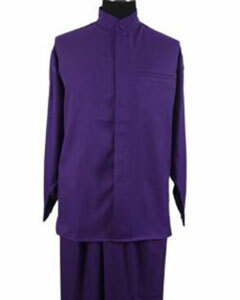 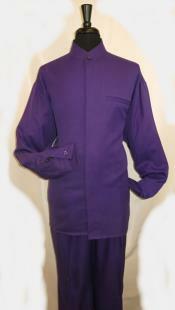 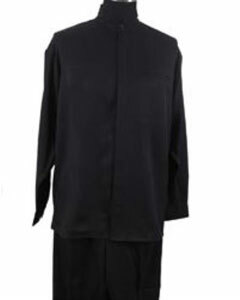 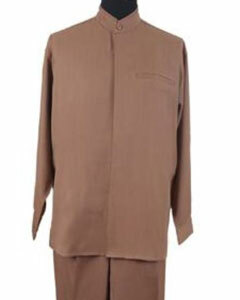 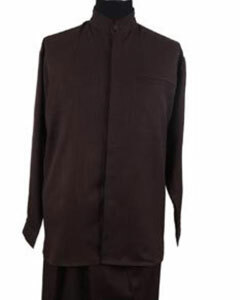 The height varies according the shoulder size and the overall length of the shirt. 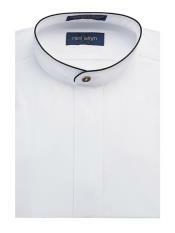 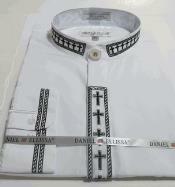 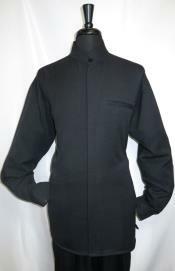 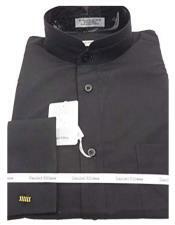 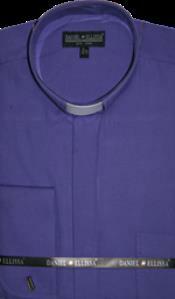 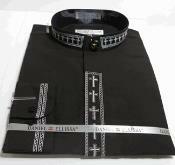 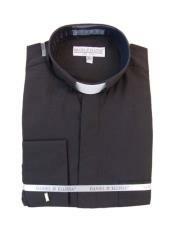 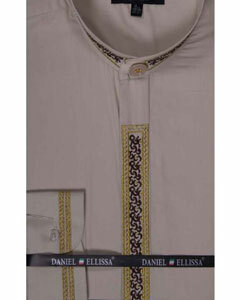 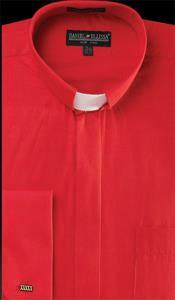 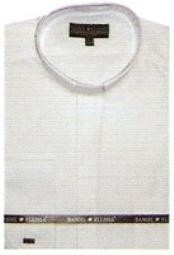 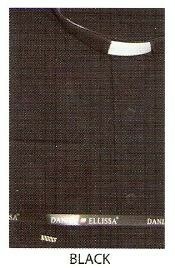 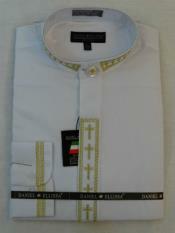 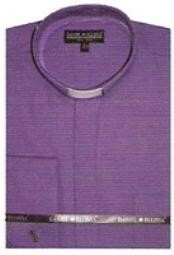 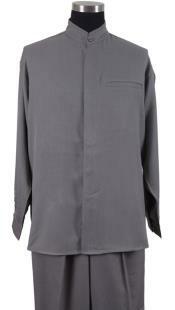 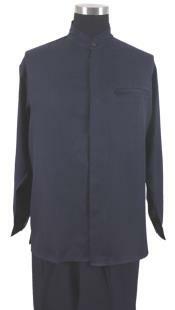 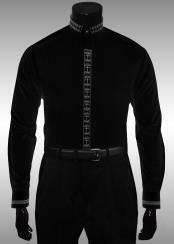 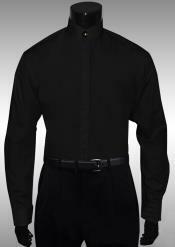 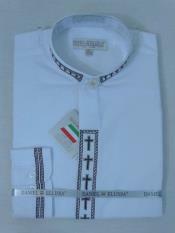 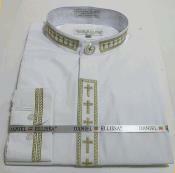 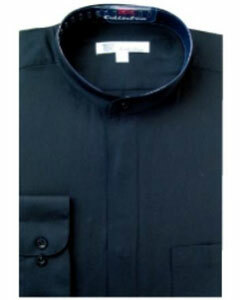 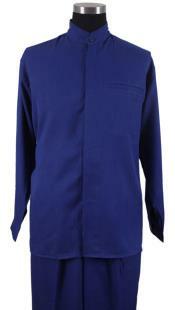 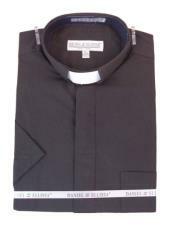 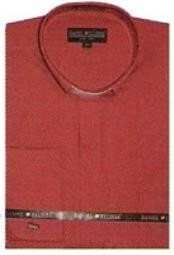 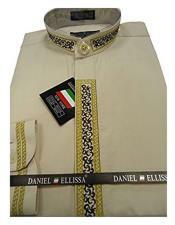 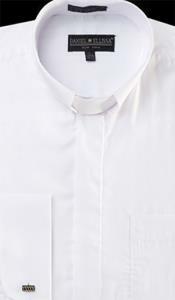 The two edges of the collar barely meet at the center which is fastened with the help of a button. 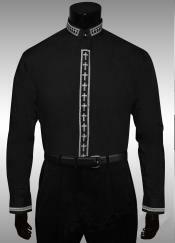 And this particular style is truly unique and distinct by all means. 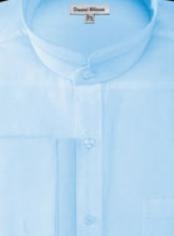 They give you that Maharaja look when you wear it like the way Nehru does. 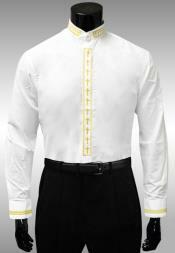 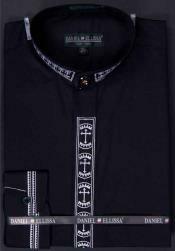 In general, because of its ability to give that rich aristocratic and sophisticated look, these shirts are the best attires you could ever find for your suit for wedding occasions. 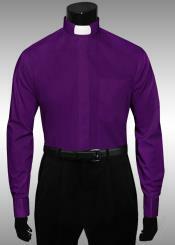 You are bound to look like prince charming in any wedding related events. 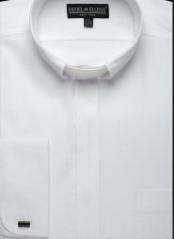 Besides, though it might seem like the Indian Maharaja style, these no collar shirts have already started to capture the hearts of many Americans and Europeans. 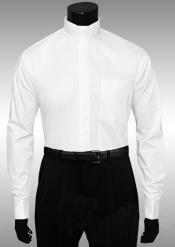 In fact, fashion designers are coming up with more exclusive and remarkable styles that capture the no collar style and this could be preferred at times when you want a change from the traditional suiting style of shirts and ties for any suit. 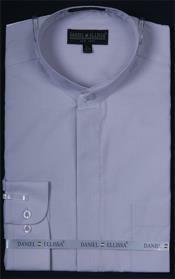 Our online store is a versatile and comprehensive store that merchandises only high quality products. 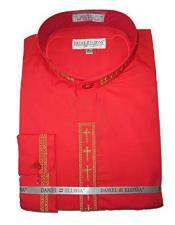 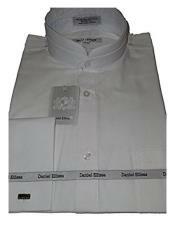 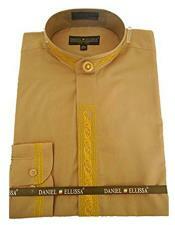 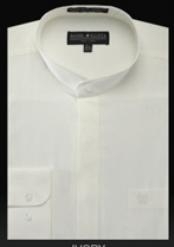 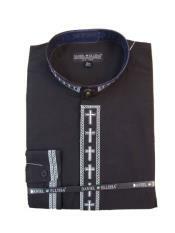 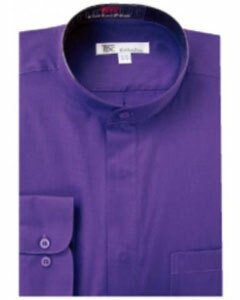 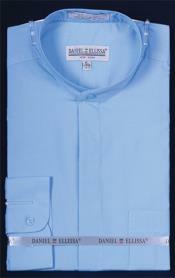 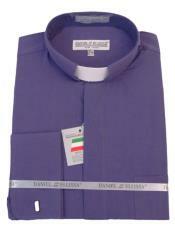 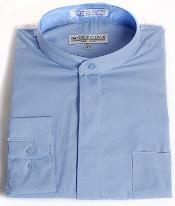 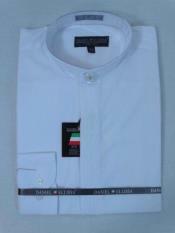 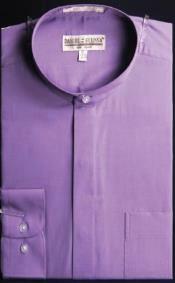 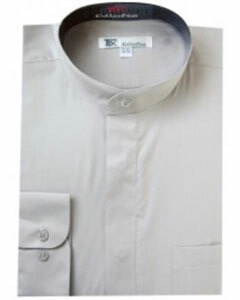 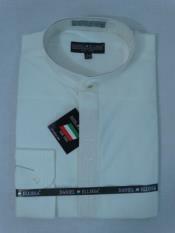 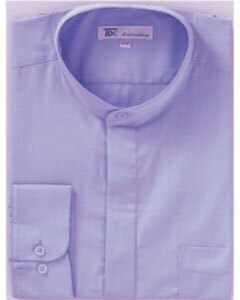 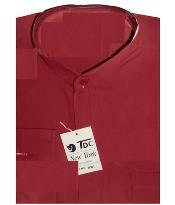 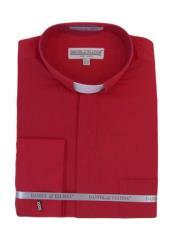 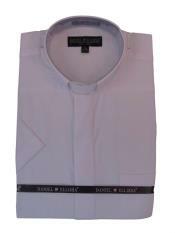 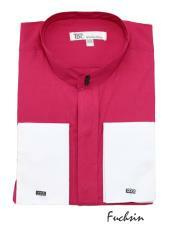 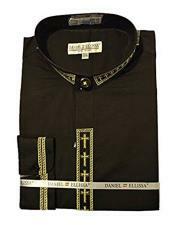 You can find a wide variety of no collar shirts that vary based on colors, designs, cuts, fabrics and many more.